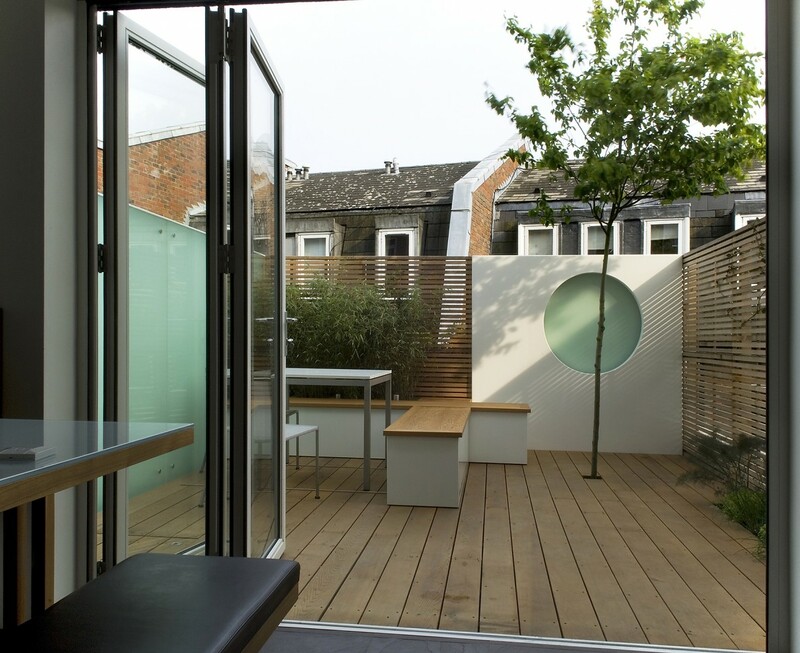 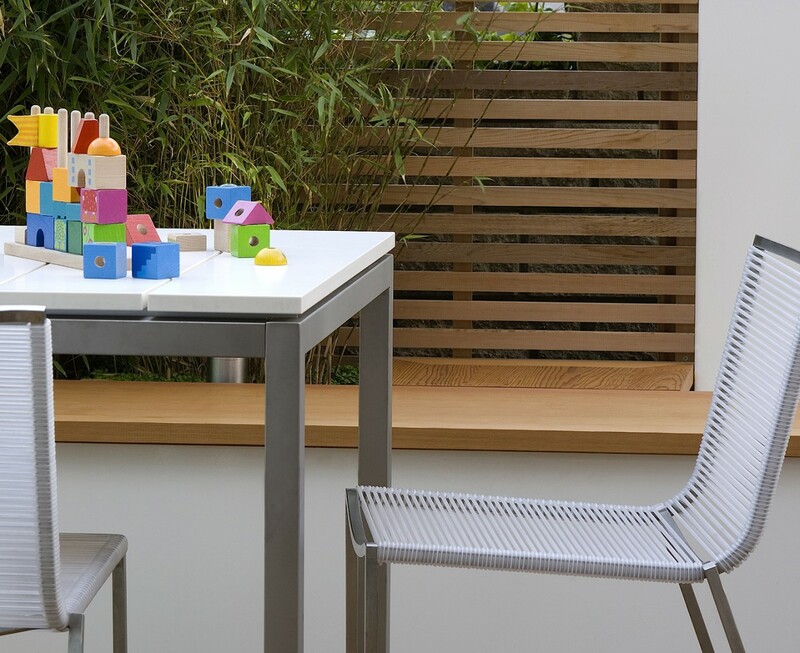 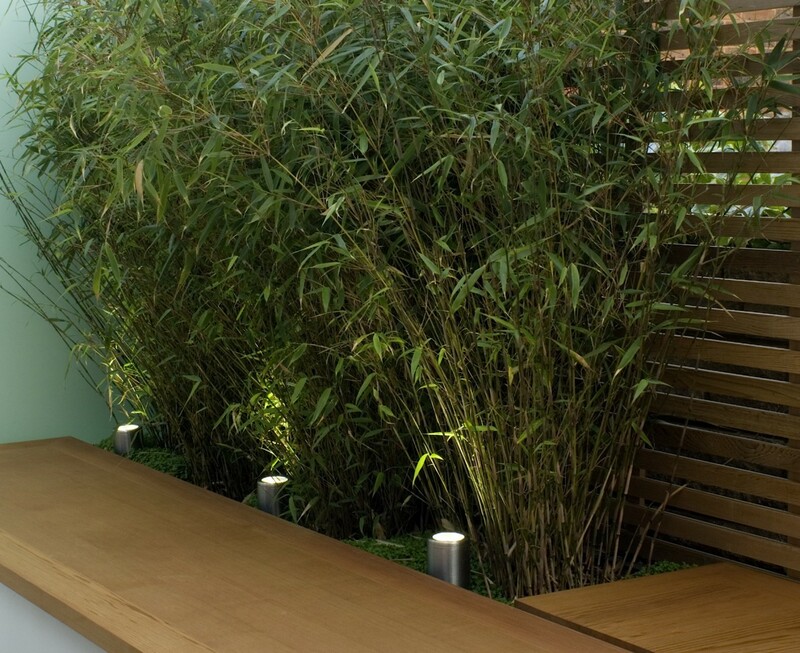 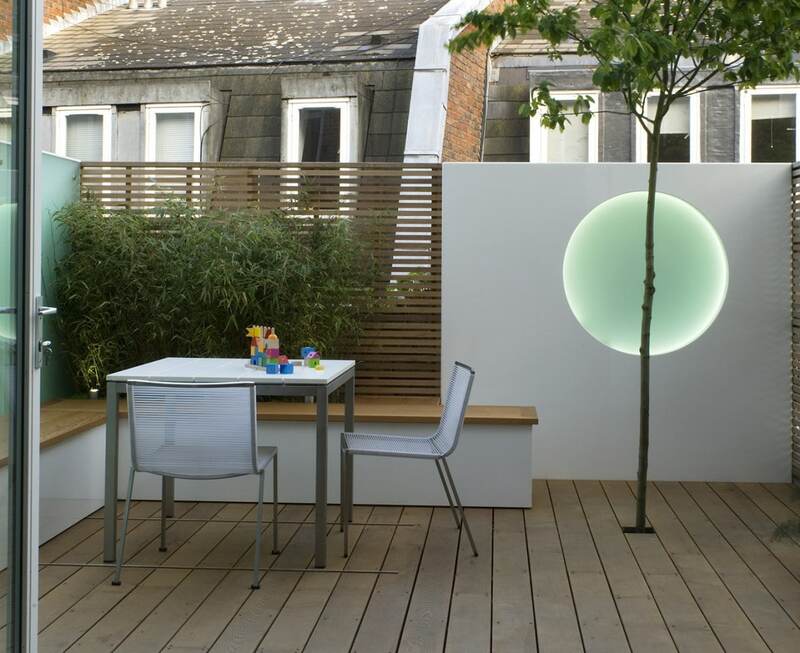 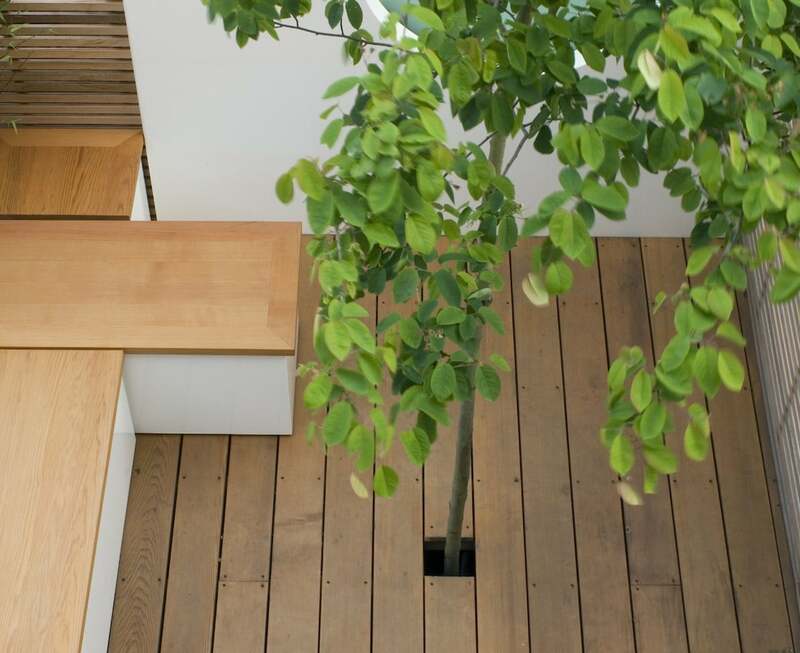 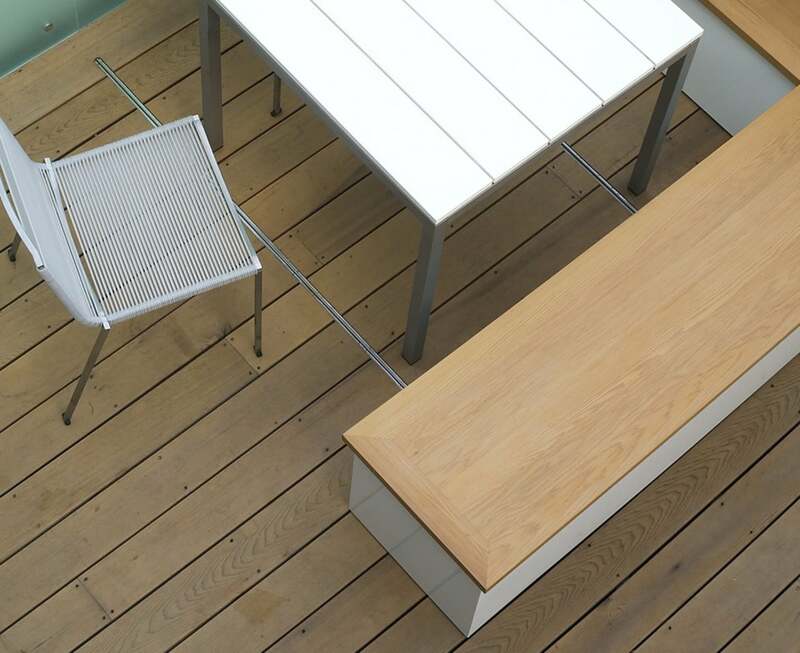 This tiny garden was designed quite literally as an outside room, a concept which sadly has now become something of a garden design cliché, but which in my opinion is often still a totally valid concept. 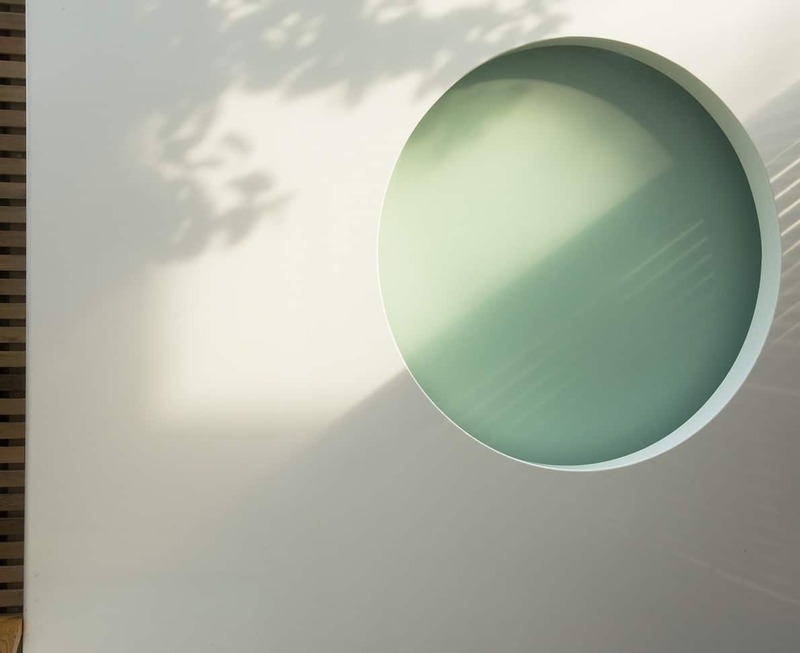 Inspired by the clean lines and predominantly white minimalistic interior design of the house, I realized that because it was on display it should have enormous impact and become the focus in its entirety rather than just have some inadequate feature placed within it. 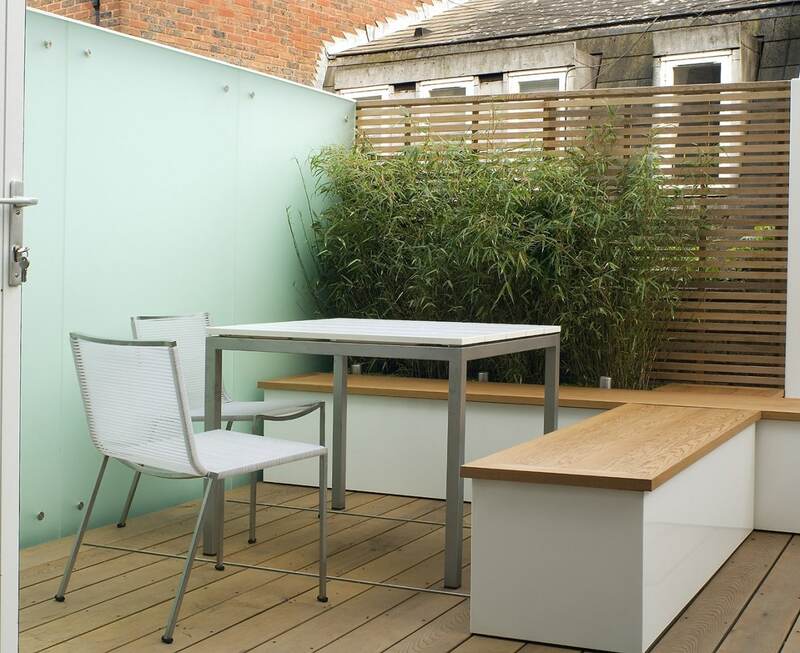 Clients often request a ‘wow factor’ and that is what I strived to do here. 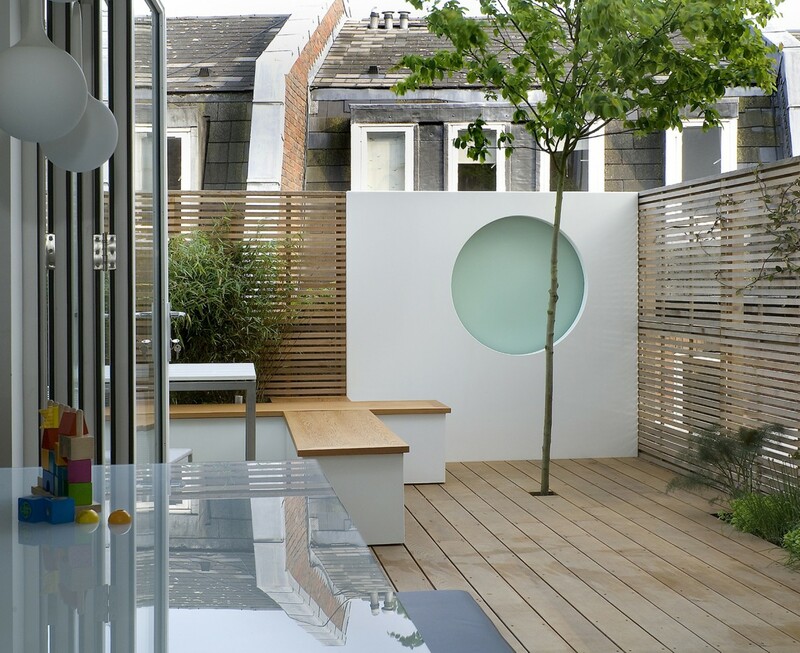 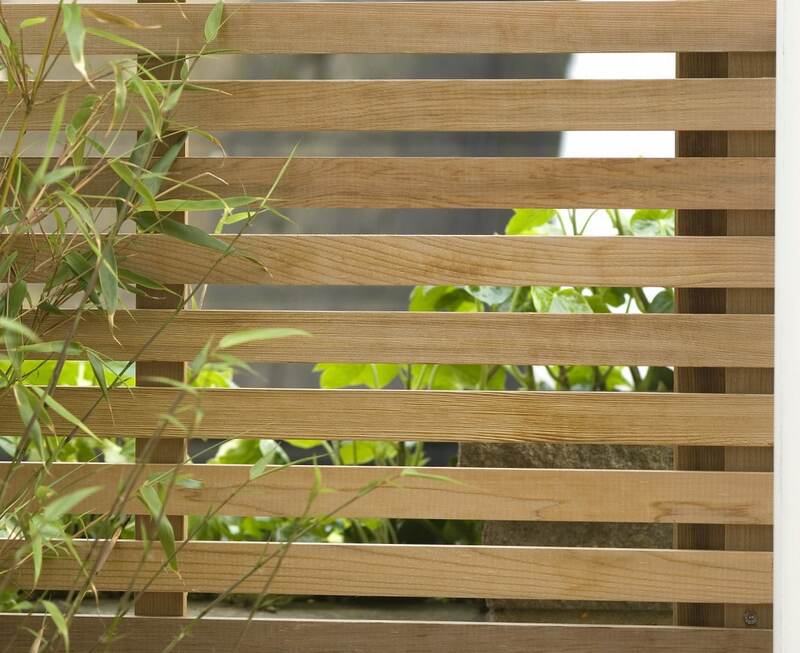 Because it is so small the boundaries became the main elements of the design rather than just a backdrop. 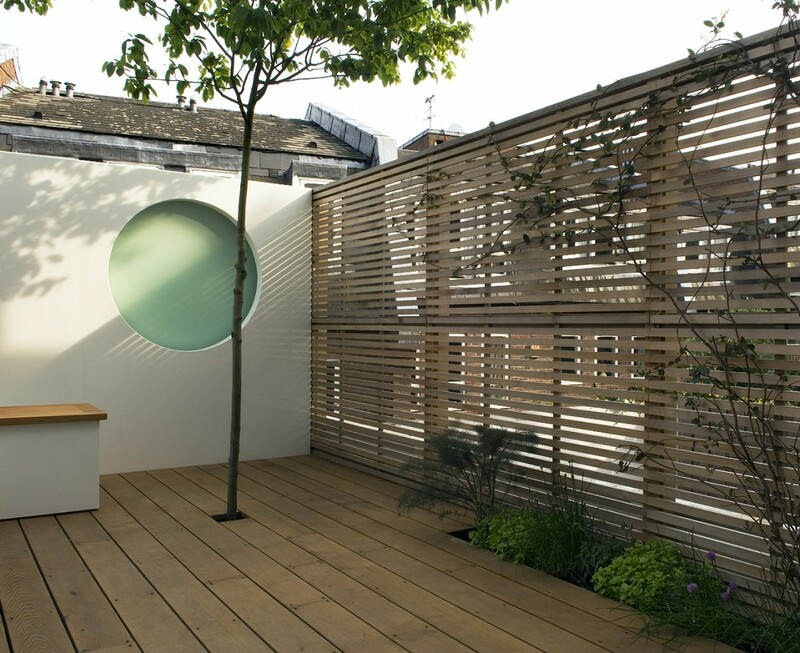 A variety of treatments were used to create rhythm and interest within the design and to give the illusion of space. 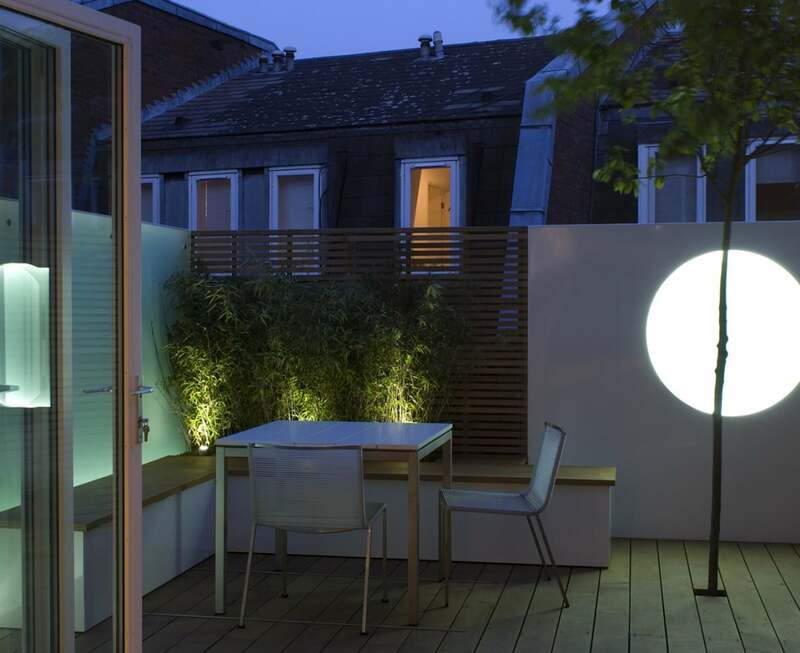 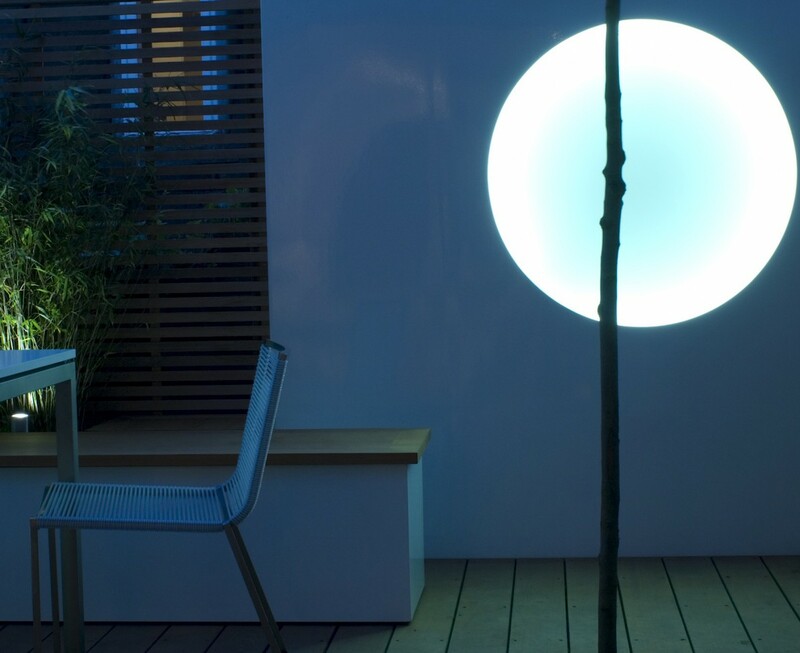 Lighting drives the design rather than being added as an afterthought and as dusk descends the garden is transformed.